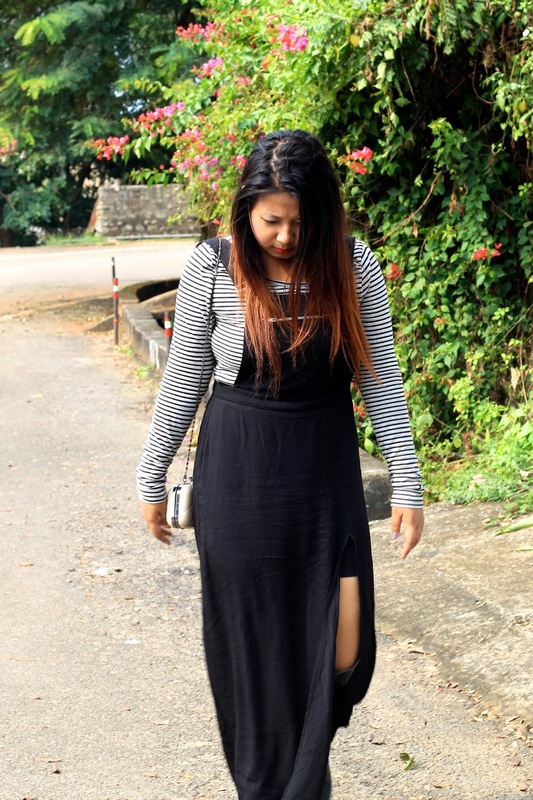 Yes, its my first but not the last pinafore dress. 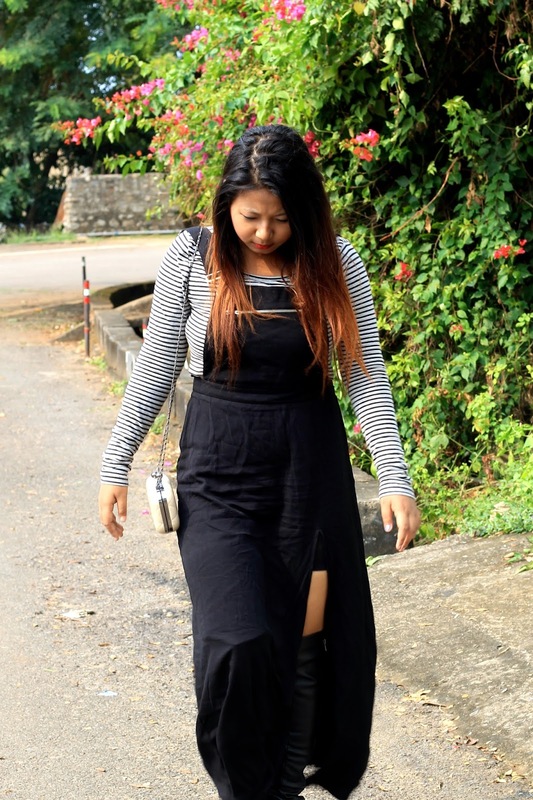 I totally agree with the love that people share for pinafore or the dungarees. 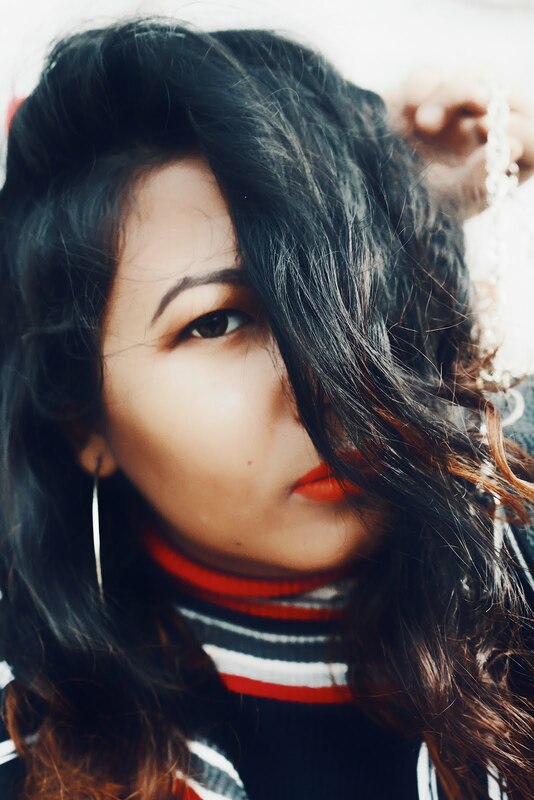 While buying it i wasn't actually sure that wether i can pull it well to my personal style, i felt they goes with too old school vibes and these reminds me of my precious school days, the best days of my life. (now hashtag #carefree). Anyways, lets go back to my look, as i always keep on saying every new daring item should be started with a basicbitch game. So without any confusion i choose to go with this season must have heather grey top. And its so good to view such styles in most of the trending pins on Pinterest. Again it totally reminds me of the sizzling holiday times. The look is really self explanatory nothing to describe too much. 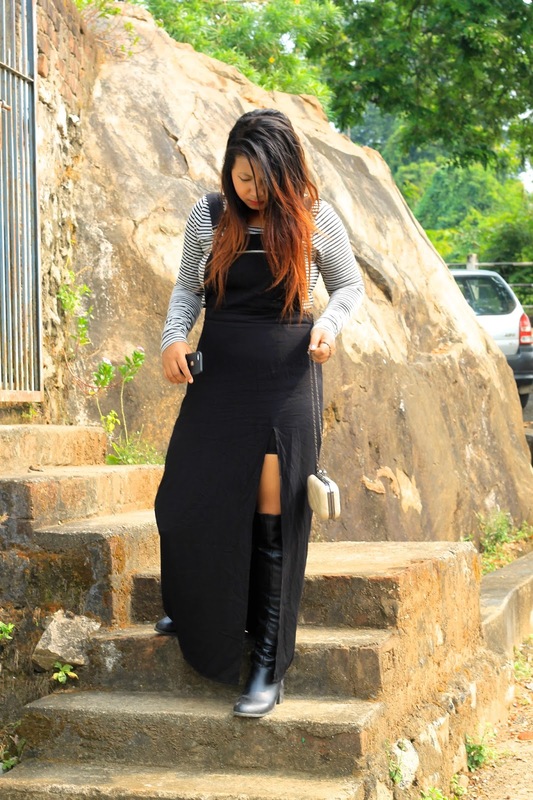 To complete my look i had wore my all time favourite Over the Knee Boots, as its too much trending for this season and you can easily find it on every online stores. Hope you enjoy viewing this post and do tell me what you enjoy doing in this fall. Well if its about me, i will definitely prefer a cozy sleepover. All well that ends well. that dungaree is so gorgeous. you are looking fab. You look fantastic in this pinafore dress! It looks perfect with the striped top. 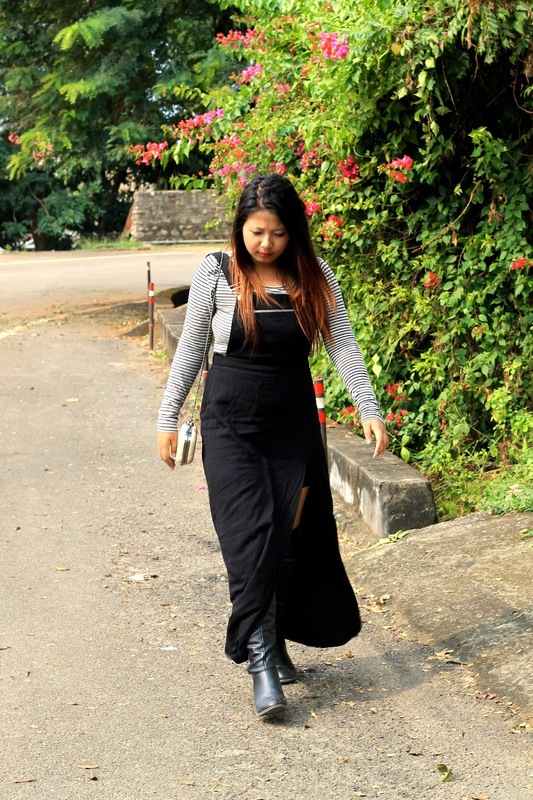 Totally in the mood to get a pinafore dress after seeing this look! You look gorgeous in this long flowy dress and boots. This is a great look for cooler months. I am a huge fan of over the knee boots as well. I bought my first pair this week, but it won't be my last. Great outfit Chayanika! Those boots look hot! I missed you for some months! Welcome back! Cute outfit! I love the striped top, and you look great!